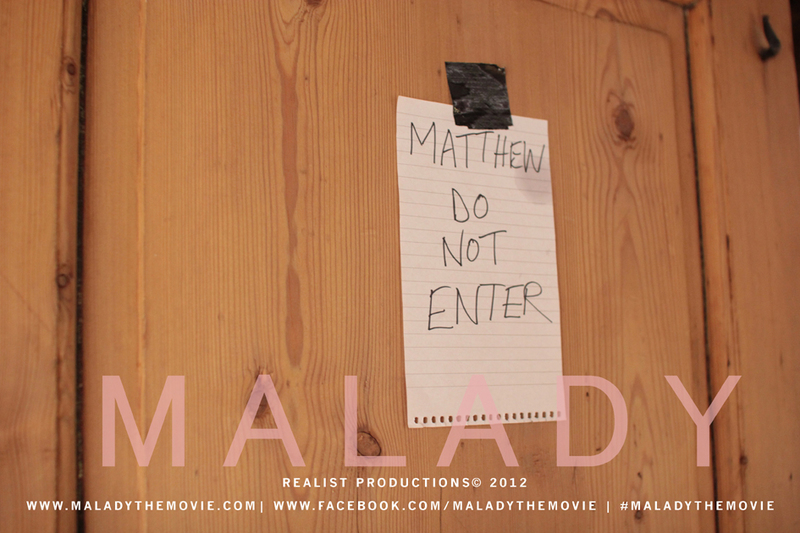 The last moments of my first feature film ‘Malady’ are now scheduled. Two weeks towards a time that will make the duration of this films shoot almost one year. A challenge stands before everyone involved; everyone who embarks on this last part of the journey will partake in the darkest and lightest of matters. It is about creating, achieving and experiencing the absolute of both devotion and neglect. I expect people will never want to talk to me again (again). I’m not entirely sure what will be left of me both physically and mentally after the last shoot; the set has been an incredible place to be over the last year. 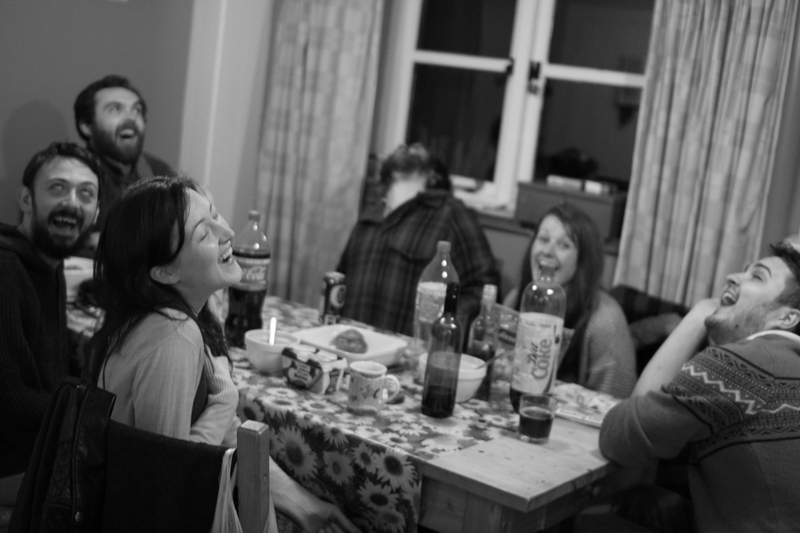 In particular, on the last shoot, where we got to spend almost a whole three weeks together working and collaborating. It’s worth mentioning the rules on set are probably vastly different from a lot of others… There’s an unhinged nature and at times oppressive tension that’s created and spilt everywhere… It makes for interesting dynamics. Essentially we as outsiders are really intruders. But invisible ones. Mostly. I’ve been very fortunate and lucky to have so many talented people fully believe in what it is I’ve been working on for the last year. A family has formed. A lot of people will be able to relate to that; but it’s never sunken in fully that everyone is there to help create that. I have a horrible feeling it will once the last frames are in the bag and I call ‘That’s a wrap…’. As you can see on the last shoot my head slowly formed into a fleshy stump with hair. Tough times. The cobbler was good though. p.s. I started this blog because it seems like the done thing to do – plus I thought it might be worth keeping a record of various bits and pieces as they happen. Apologies if this is a waste of everyones time. This entry was posted in Uncategorized and tagged beginning, diary, director, distracted, distraction, end, family, film, filmset, independent, indie, malady, maladythemovie, movie, onlocation, postproduction, preproduction, set, theend, ukfilm, writer. Bookmark the permalink.